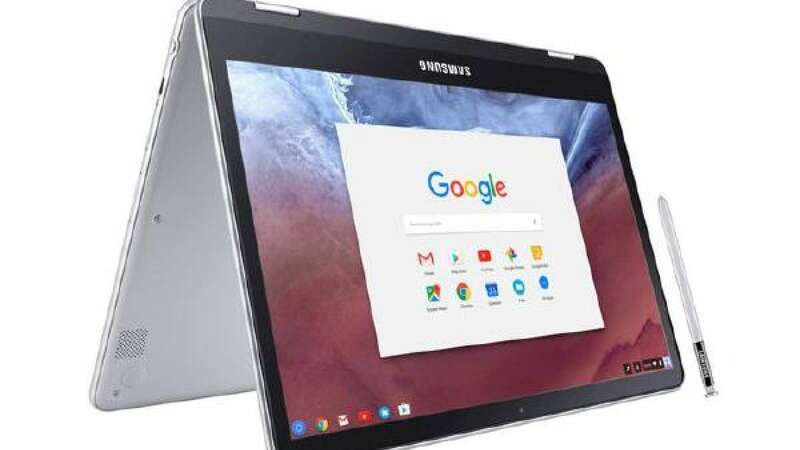 New Delhi : As per the report by 9to5Google, Google is working on the beta version of Chrome OS 72 and it is testing to bring the Google Assistant to third-party Chromebooks. Till now, if you want to use the Google Assistant, you have to do so via a Google-branded device like a Pixel Slate or Pixelbook. But, the case won't be the same for much longer. Earlier this week, Google has announced that it has begun testing the beta form of Chrome OS 72, which brings the voice-assistant to third-party Chromebooks. Also, OS 72 would bring Android 9 Pie to more than just the Slate, which comes as a small surprise considering that Oreo was skipped completely on the Chrome OS. Gboard will be downloadable from the Play Store. Be your device has an ad blocker enabled or not, no more pop-ups will open during page uploading. "Incognito" browsing will be renamed to "Private" as there has been confusion as to what the mode actually does. In addition, incognito tabs will be inconspicuously titled. For example, a private tab that is playing music will now be titled "A site is playing media," rather than with the media name. As the regarding updates, various measures have been taken to increase user privacy and security, like new support for external authentication devices that connect over Bluetooth Low Energy. Lastly, sources confirmed that the stable version of Chrome OS 72 should arrive late next month.